R yall gonna be out at the ltx shootout this year. im hopin ill be off that weekend and can go out there and watch it. 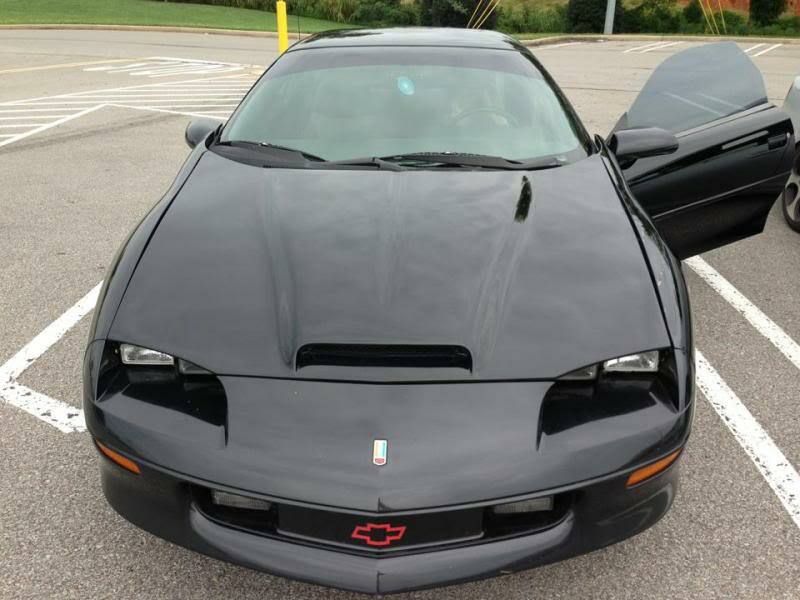 just got back from a deployment.. got a 94 black z28. looking for other camaros to hang out with. 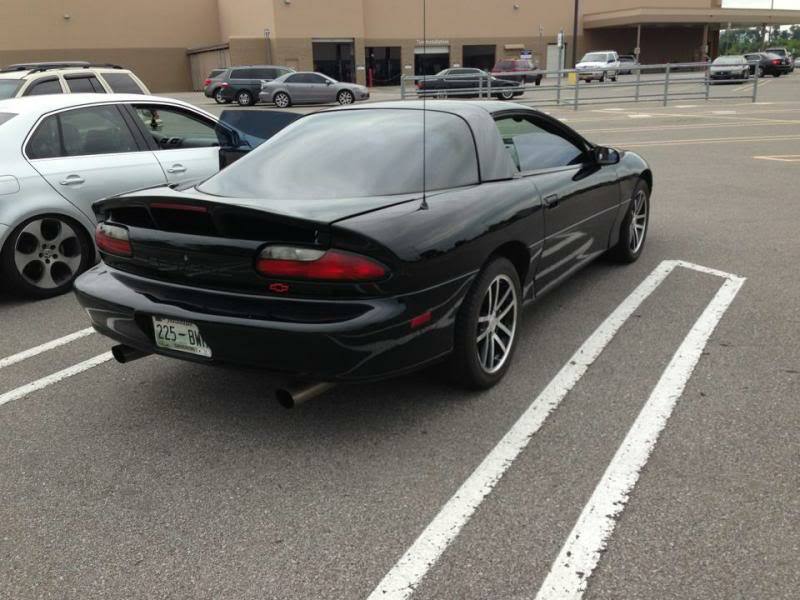 anyone going to be out and about in clarksville tonight..
Last edited by battlemodez28; 08-23-2013 at 07:00 PM. nice looking camaro. i love those wheels. I know this is an older thread but is there any one still in the Clarksville area?